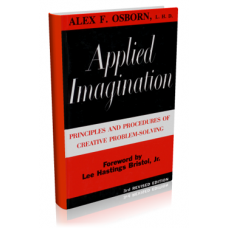 This book is a reprint of the third revised edition of Alex F. Osborn's classic text in creative problem solving. 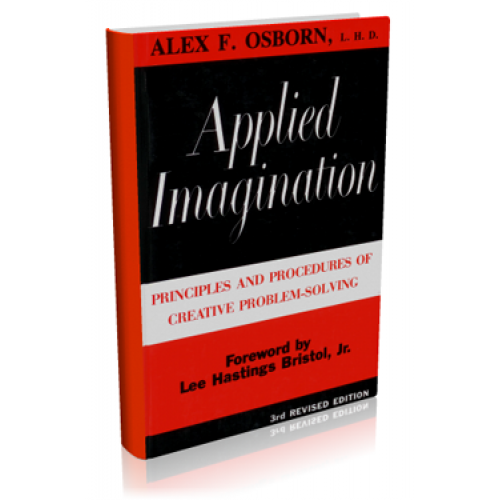 In Applied Imagination, Dr. Osborn speaks of the importance of imagination in all areas of life. It is possible to approach your creative potential through exposure to and exercise of the principles and techniques presented in this book.